Meeting pods are specifically designed to address modern working practices by offering that essential private area in any busy workplace to accommodate working groups with exceptional comfort and practicality. 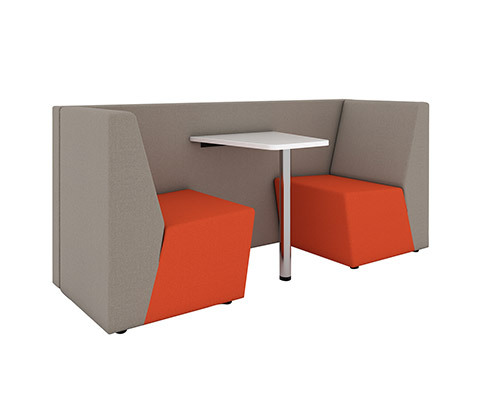 High back sofas add a new level to office and breakout seating, offering a private place for employees to sit and relax, or for teams to meet in seclusion. 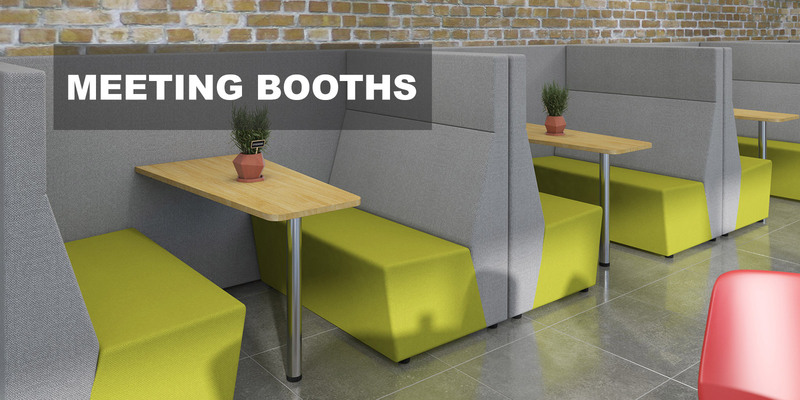 With optional tables and power supply, meeting pods are perfect for open space environments in offices, whilst at the same time reflecting the latest in contemporary design.